Everyone loves to travel and take weekend breaks to discover new places, but for pet owners, there is always something that gets in the way when organizing a trip. It can be difficult to find hotels or holiday apartments that allow animals, and this can be off-putting for those of us who love to travel with our pets. If you are planning a trip to Lorne, we have good news, though. There are plenty of places you can stay with your pets in and around the town. Check out our complete list of pet friendly accommodation in Lorne and discover the best places at the best prices. Lorne is a beautiful town full of parks and nature, making it a perfect place to enjoy with your pets. 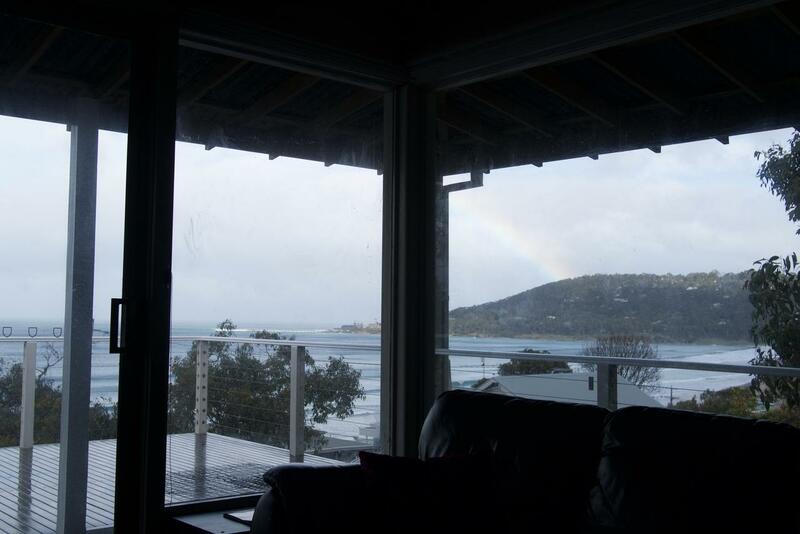 Whether you are thinking of staying in a rural cottage or central apartment for your vacation in Lorne, you are in luck. While there are no hotels as of yet that accept animals, your four legged friends can stay and enjoy this relaxing town at your side in one of these pet-friendly options. 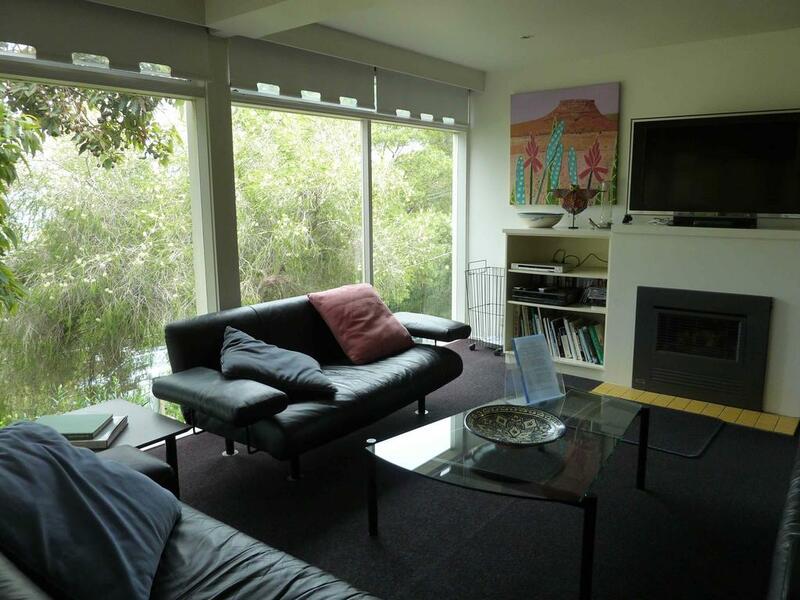 There are various affordable modern apartments located close to the ocean which fully equipped with kitchens and living areas for those who want to chill together and have the option to cook during their stay in Lorne. These apartments are perfect for dog owners, as they have big terraces where dogs can go out, enjoy the fresh air, and go to the toilet during the night. Another option besides renting an apartment is to stay in a cottage. 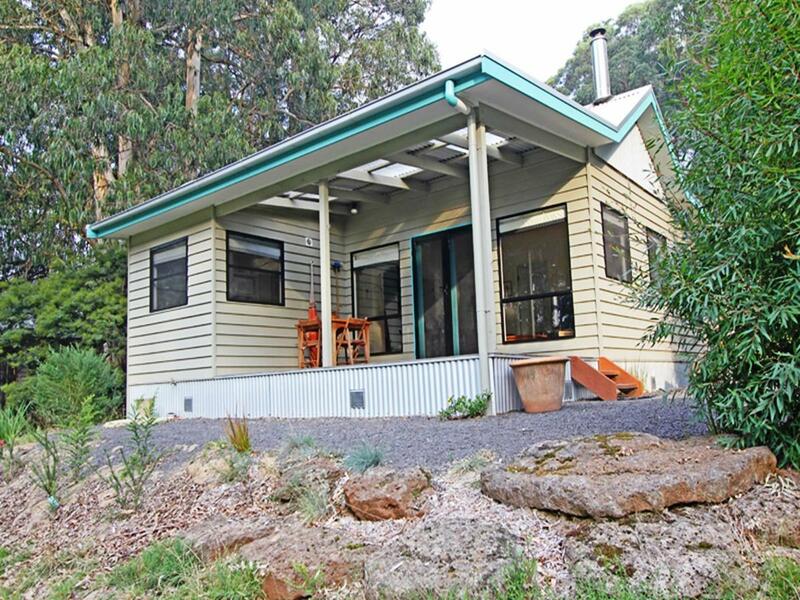 Just outside Lorne you can stay in self-contained cottages located within the Great Otway National Park, at just a 7 minute drive away from the hustle and bustle of the town. These cottages really are a no brainer for pet owners and pets alike and we think they are the best option for those who love nature but also want to enjoy and make the most of everything the town has to offer, too. For those with dogs these cottages are by far the best dog friendly accommodation in Lorne, particularly as you can make the most of the gorgeous walks available right on your doorstep within the National Park, and your dog can roam freely and play with other dogs away from busy roads and people. 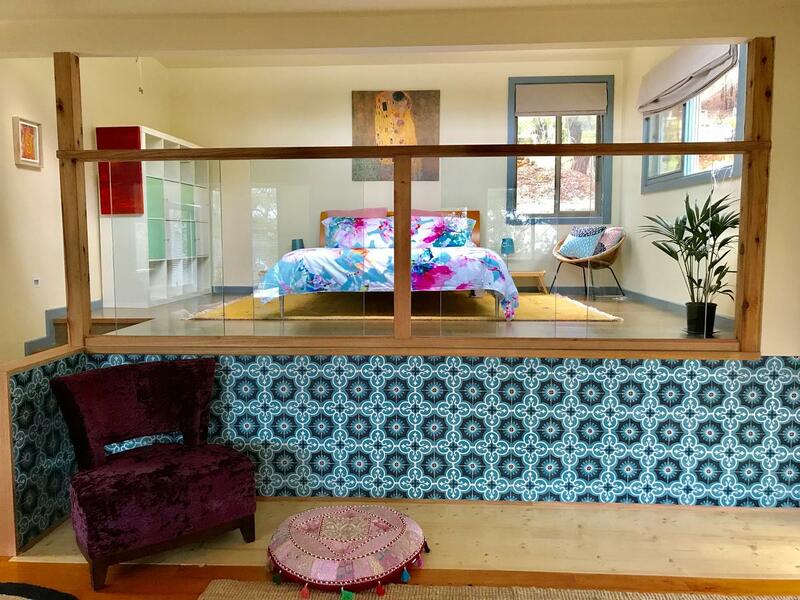 These gorgeous self-contained cottages located within the Great Otway National Park offer a dream option for dog owners who want to enjoy nature with their pets during their stay in Lorne but also be close to the beach and shops. While these cottages feel very tucked away, they are a short drive away from town, so you are not really cut off from anything and can really get the best of both worlds during your vacation. You can go hiking directly from the cottage or just relax and bird-watch from the terrace and enjoy some tranquility. Erskine Falls is less than 5km from the cottages., a breathtaking waterfall that you can reach directly from your cottage by car, bike or by hiking with your four legged buddy. Make the most of your privileged location and don’t miss this famous site. Phoenix Apartments Lorne is located in Lorne and features free Wi-Fi. It is ideally positioned for those wishing to visit the area’s popular attractions. Equipped to ensure a comfortable stay, apartments feature a kitchen, a refrigerator and free wireless internet access. They all offer a DVD player, tea and coffee making facilities and a private bathroom. Just a short drive from Wye River and Aireys Inlet, the property provides on-site parking for guests travelling by car. The George Lorne is a big house with beautiful views and that gets plenty of sunshine, boasting a great outdoor area where you can have a BBQ and chill. You can encounter all kinds of wildlife just on the doorstep, as the house is surrounded by nature and it’s not unusual to cross paths with koalas and kangaroos when you head outside. This pet friendly home is perfect for families or big groups of friends, and has 8 beds with the option of converting the sofa into another one. It has parking and all the facilities you could possibly need during your stay. A home away from home. Set in a quiet, relaxing bush setting with pretty views, this cottage is perfect for a couple who want a quiet retreat with their pet, especially as it has its own garden where they can go out and play. It has one bedroom with a queen bed, parking, air conditioning, heating and everything you need to cook and relax during your stay. Rustic cottages in a rural setting just 15 minutes from the center of Lorne, this is a great option for those looking for somewhere to really disconnect after a day visiting the town and everything it has to offer. The cottages have gas BBQs, picnic areas, fully equipped kitchens and 1-2 bedrooms, sleeping 3 people. Ideal for families with one child and a pet. you won’t need to use the car during your whole stay. A little further away from the town but well worth the drive, these beautiful cottages çan sleep up to 5 people, and with their own private yards, your pet will absolutely love their stay here. Best of all, the yard is protected so that your kids and pets can’t get out. These cottages are right in the middle of nature and are perfect for those who love to go on walks or hikes, as the cottages are right next to Otway Forest Park, a 25 minute drive from the center of Lorne. Siesta Cottage is 2 minutes’ drive from the nearest swimming and walking beach and only 7 minutes’ drive from the Heart of Lorne. This accommodation is set amongst native Australian bush land and offers filtered ocean views. Enjoy a stroll through the Great Otway National Park, which is at the Cottage’s doorstep. This cottage offers a secluded setting, the spacious, split-level cottage has a cosy fireplace, dining and lounge area with a TV and DVD player, outdoor dining area and BBQ facilities. This pet friendly holiday house is 2 minutes walk from the beach. It features beautiful views of Loutit Bay and is set in a quiet street. There are various restaurants within a 10-minute walk from Loutit Views. You can enjoy various activities in the area, such as swimming, surfing bush walking and fishing. This pet friendly holiday house is only 9 minutes walk from the beach. Lorne, The View House offers outdoor dinning area and barbecue facilities. When searching for your accommodation, always keep in mind what kind of vacation you want and your own necessities as well as your pets. Keep in mind location, facilities and the driving or walking distance from the beach, restaurants and sights you want to see. If you are travelling by car, you will want somewhere with good parking options or a secure garage. Always search online and compare prices and opinions. It is incredibly important to read reviews and see what people say about a place before booking it. People are honest and will tell you their experiences, good or bad. Check out all the photos available of the accommodation carefully before reserving in order to make sure it has everything it claims and looks comfy for both you and your pet. You will want to book somewhere with a terrace or other outside area where your animal can freely go outside and go to the toilet during the night or when you are not there to take them out. I love a place by the beach, where I can take my dogs for a walk in the morning. Thanks for the list, I’ll be sure to look over it again once I can get away from the city. Shelly Beach is my favourite, but you need to go before 7am. Thanks Todd, looks like a lot of places on that map where dogs can go off leash. I should add that this only applies from December 1st through to Feb 28. Rest of the year, you can do it whenever you like.